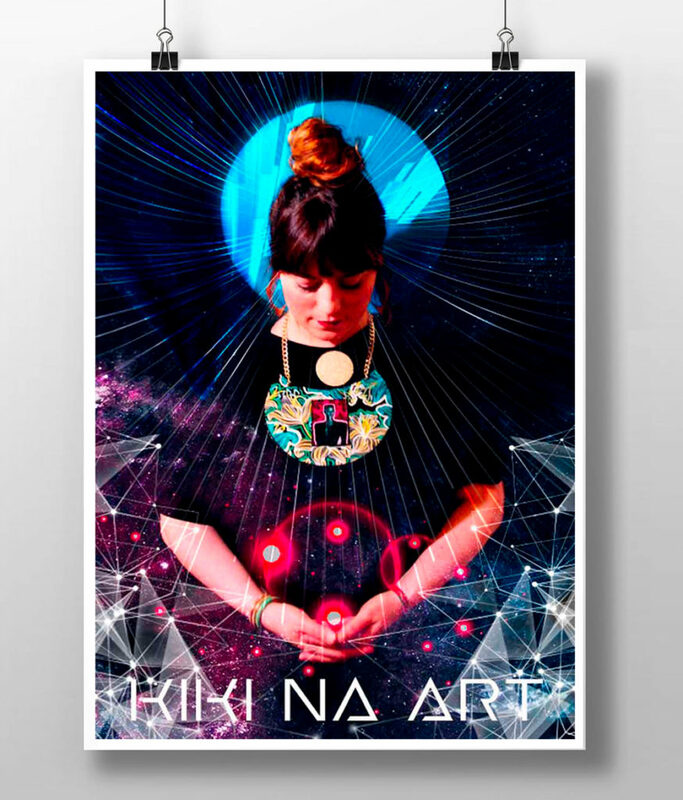 Sullyproductions is delighted to be working with artist, jewellery maker and all-round creative Ciarna Pham on promoting her sensational jewellery line Kiki na Art. Featuring iconic music, film and political stars set within a graphical and above all colourful web of shapes and lines, her work is being lapped up and has been featured as a “must-have” in multiple style publications as well as being worn by the upper echelons of celebrity stars. This woman is one to watch and we are excited to be involved in telling the world about her one of a kind stand out jewellery pieces.